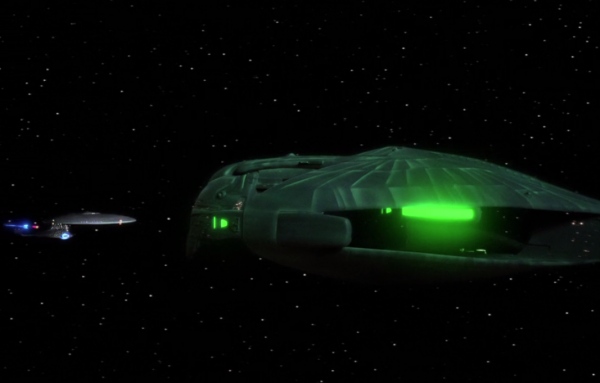 Data saves some human relics of the 20th century while the Enterprise plays hide & seek with a Romulan ship. Nobody gives a damn about the capsule except for Data. 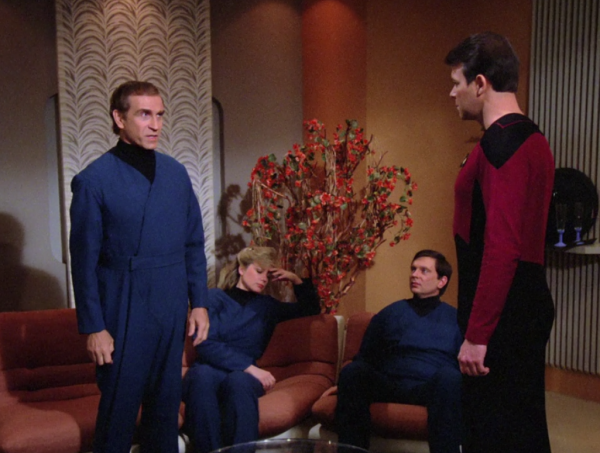 It ends up having three humans on board, but the rest of the crew treats it like a big inconvenience. 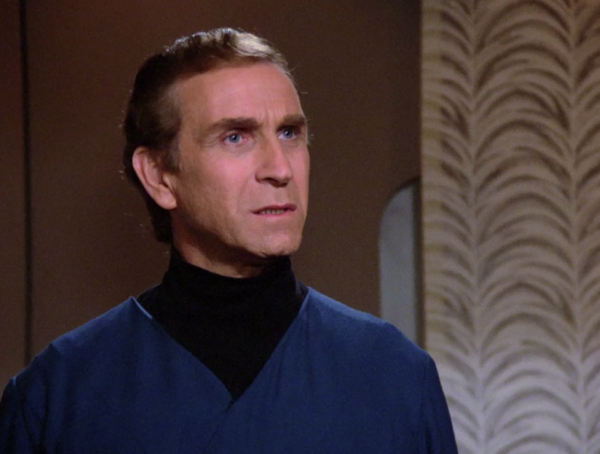 Sorry Romulans, this episode is now about 20th century rubes excited about their compound interest. 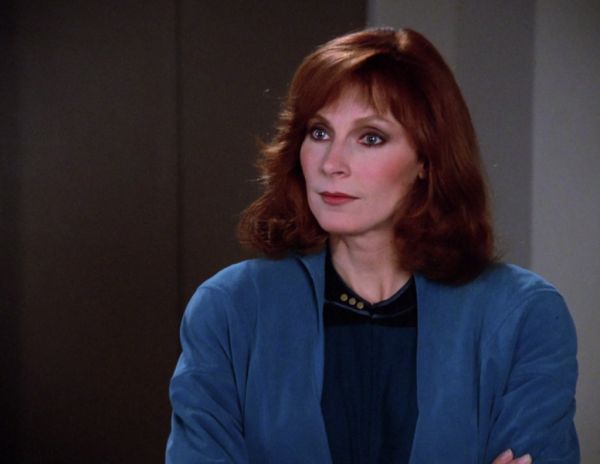 -Fiancé about Doctor Crusher’s ability to bring the 3 capsule jockeys back to life. Seriously, they were all dead. Look how casually she treats this miracle. Bev is a baller. Beverly’s casual miracle of bringing three people cryogenically frozen for 350 years back to life. NBD. The lesson from the B story: The focus of life is to improve one self, not collect wealth.